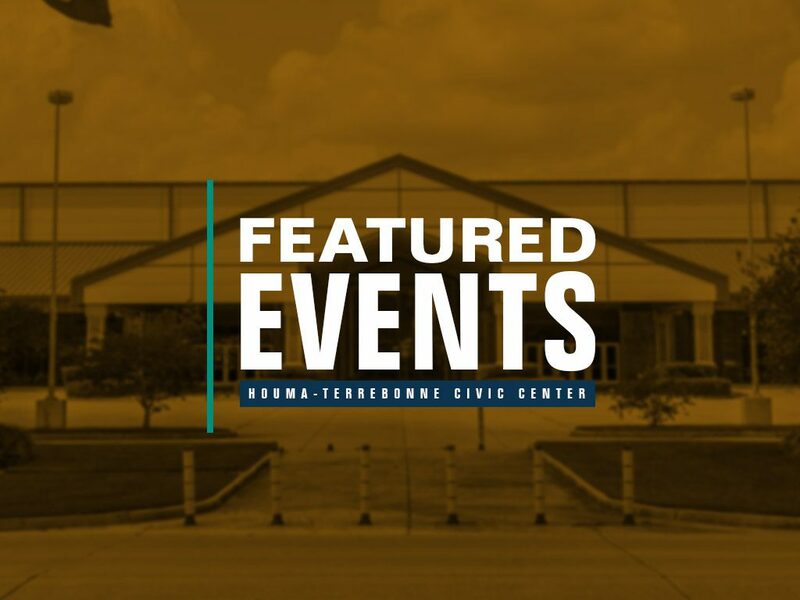 VIEW EVENTS COMING TO THE HOUMA-TERREBONNE CIVIC CENTER. © 2019 Houma-Terrebonne Civic Center. TPCG.ORG | All rights reserved.